I’m Larry Cone, Founder and CEO at Kitepipe. We are a Boomi Select Implementation Services Partner, and we do a lot of Boomi projects - more than 100 over the last two years. In thinking about what topics would be of interest in my talk at Boomi World this year, I started thinking about the body of work that the Kitepipe team has accomplished, all that we have learned, and the changing integration landscape we see. The evolution of Boomi projects over those engagements has expanded from point to point cloud integrations to more complex business process systems like revenue recognition, employee onboarding, product and procurement supply chain management API management and many more. Our team engages regularly now with the owners of these sub-systems as much as we work with the IT implementers. Boomi has evolved and we have uncovered best practices to make data, transactions and processes interact to transform these businesses with the entire Boomi platform. My talk, "Lessons from 100 Boomi Projects” will distill that set of project experiences into what we have learned, what best practices have emerged, and how the integration landscape is changing. 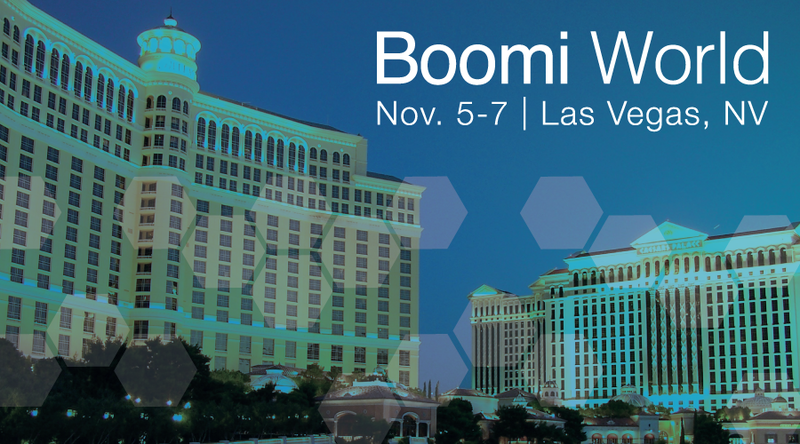 My timeslot at Boomi World is from 1:30 – 2:45pm on Wednesday Nov 7th - hope to see you in the audience - I guarantee you will gain fresh insights about Boomi integration from our experiences. Check in at the Kitepipe website after Boomi World for a copy of my presentation.